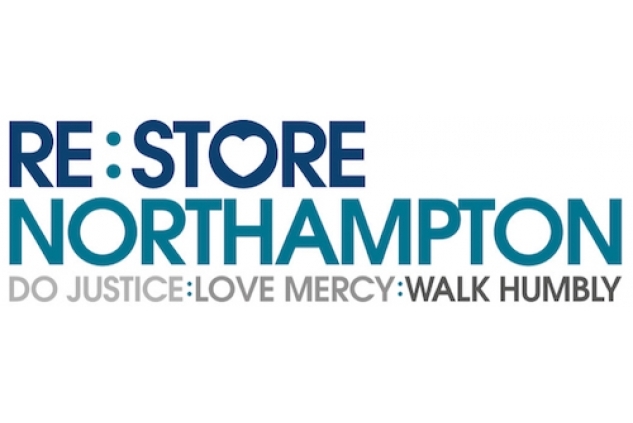 Re:store Northampton is a charity run and supported by local people, to serve those in need within the town. The projects range from crisis support, providing food and necessities to those suffering from unforeseen economic hardship, to longer term support work in the form of sharing skills and giving emotional and practical support. We aim to give a 'hand-up' rather than just a 'hand-out' and seek to give individuals the opportunities to move forward into greater independence. Assisting families and individuals in financial crisis. Emotional and practical support to those living in poverty, including volunteering opportunities, befriending and signposting to other support agencies. The Food Bank gives a positive option other than criminal activity. One referral agency reported that several individuals would have turned to theft or prostitution to provide a meal for themselves and their families. The Allotment offers the opportunity to learn how to grown own food. Moving people on from a situation of financial crisis into independence and increasing self-esteem. June 2013-14 we distributed over 3000 emergency food parcels - reaching approximately 20,000 adults and children in Northampton.